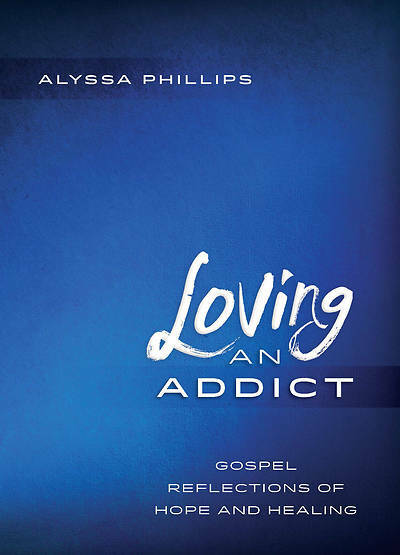 Loving someone with an addiction represents huge spiritual challenges: overcoming denial; transcending fear, anger, shame, and guilt; forgiving oneself and the loved one; deciding whether to stay or leave. In this collection of 52 devotions, Alyssa Phillips conveys the power of scripture to help Christians who, like herself, love someone suffering from an addiction. As they immerse themselves in the Gospel stories and imaginatively accompany Jesus through his life and ministry, readers will find hope and strength to face their challenges.